Here at Pumaspeed we have always tried to stay ahead of the game when it comes to tuning the mighty Focus ST225, bringing you the very best combos of mapping an hardware available. Now there is something new. Even though the 225 has been replaced by the 250, we have not left it behind in terms of development. Working closely with MAXD, we have revolutionised our software for this car making it bigger, better, faster and more brutal than ever before. Higher peak figures and smoother power delivery equates to an elevated driving experience and the promise of a car transformed into a true performance machine. With a range of choices from a simple remap all the way to hybrid turbo kits, we have the right kit for your ST225, whatever your requirements. 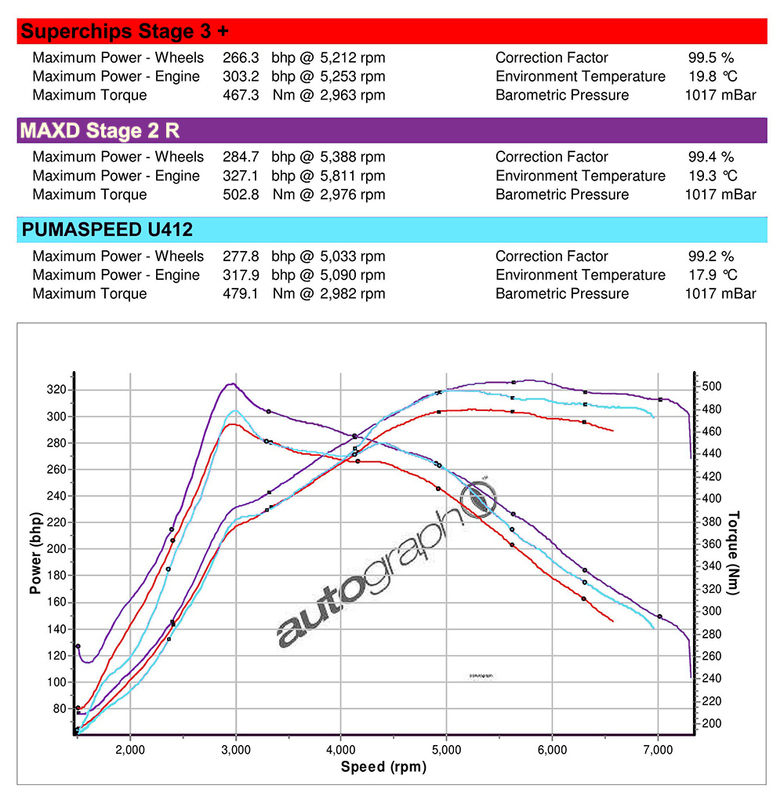 Fore more information on how MAXD-OUT and Pumaspeed have revolutionised ST225 tuning, read our news item by clicking here.